Dr David H. Rosenthall and Nurse Jeanette Kenny continue to provide excellent family dental care for all ages. With gentle care and compassion, we will guide our patients to an understanding of their complete dental health. At your first visit Dr David Rosenthall will take any necessary X-rays, then perform a comprehensive tooth by tooth examination. We will then discuss the results of this examination and give our recommendations. The appearance of your smile and the health of your teeth and mouth are vital to how you look and feel. 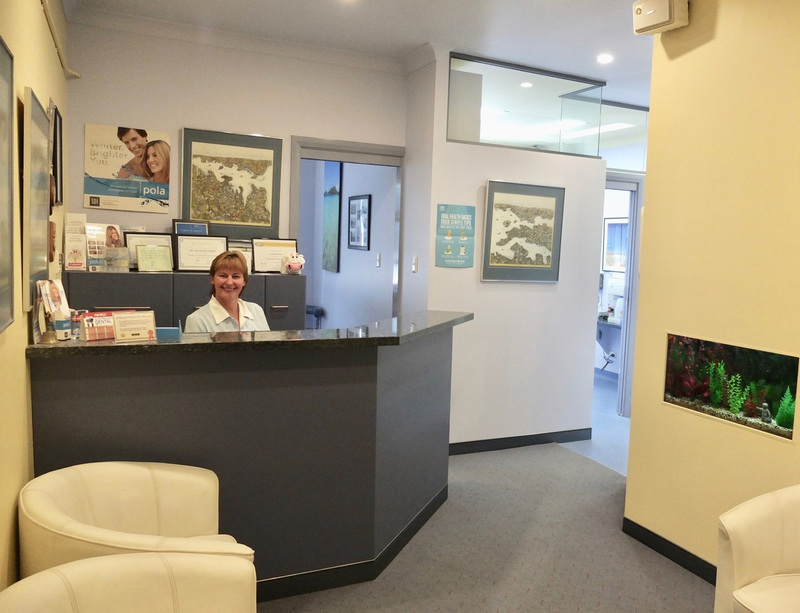 We are committed to providing the latest dental techniques, and we utilize the highest quality dental laboratories, all of which are based in Australia (and all work is carried out in Australia.). It is our commitment to provide you with optimal dental care. Our dental practice is accredited according to National Safety Quality Health Service (NSQHS) Standards. Accreditation is provided by QIP. This is based on national standards as well as state and federal regulations. QIP accreditation is voluntary but is a lengthy procedure to evaluate processes and standards in our dental clinic . The result is that our surgery has proven to be of the highest standard in delivering dental care. By achieving accreditation we have demonstrated a commitment to the provision of excellent dental care and continuous quality improvement within our dental practice. Dr Rosenthall has the latest technology in this field and this enables him to provide visual evidence to educate patients and make more accurate diagnoses.